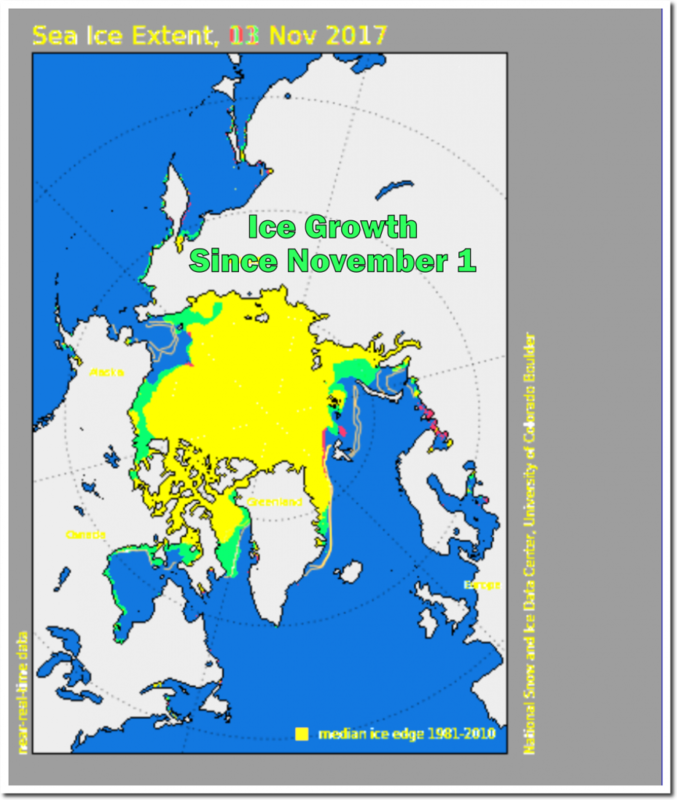 One year ago, the Washington Post announced that the Arctic is “super-hot” and ice levels were at a record low. Their idiotic claim is about to come back to haunt them. Stay tuned. Alarm was followed by information of how the icecap will develop in the future. It proved to be false alarm. The government-academia-NGO-media-complex owns the data, narrative, and $$$. However, what they cannot change is a little known fact that water freezes at 0C/32F. Someone might want to tell them. They know they have a problem. Hillary was supposed to issue an executive order to fix it. It appears that her brainwashed acolytes,Griff,Jim and Andy have left for “greener pastures” to graze for more leftist programming. Yep, and the -22C at Churchill, MB today is just not what they ‘thaw’t it would be. 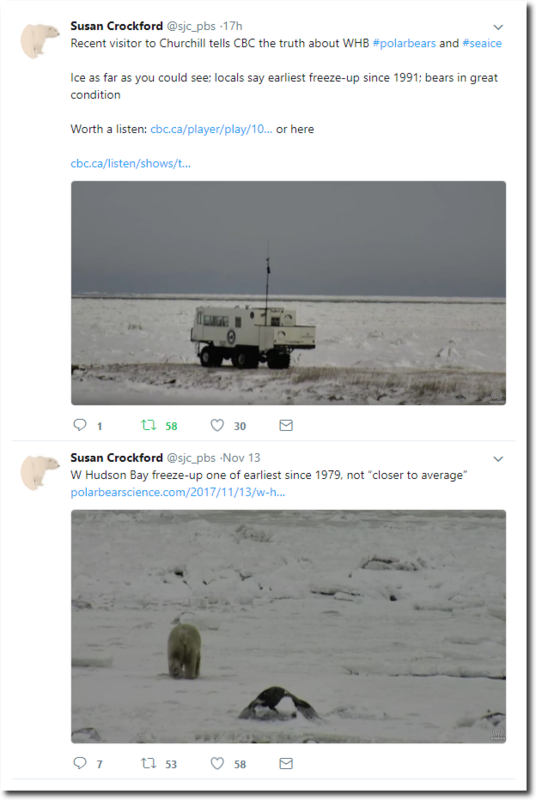 When are they going to address the problem of climate models that just don’t work? If the idea is that reality will adjust to what the models say sometime soon, that won’t work either. todays posts are so billionaire. It seems one just need to be a billionaire to become climate expert. Very interessting to hear the obvious truth from a white billionaire. 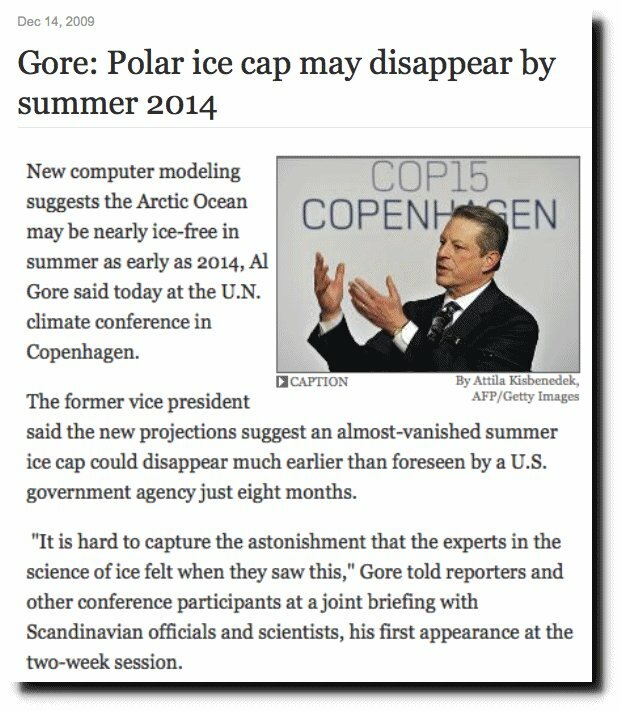 The left refuses to believe that it does not control the climate. Don’t lose sight of who one half of that WashPo article was written by, Chris Mooney, the guy who was previously at Desmogblog: https://www.desmogblog.com/desmogblog-welcomes-chris-mooney . The spinning noise you hear is the late WashPo editor of Watergate fame, Ben Bradlee, spinning in his grave over Mooney being called a “reporter” at WashPo.